Your business may have a variety of issues going on. 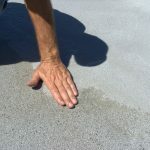 If there is a leak, missing shingles, or anything else, you may need to explore a flat roof repair. When this takes place, it is important to know what to expect and how it is going to affect your business. 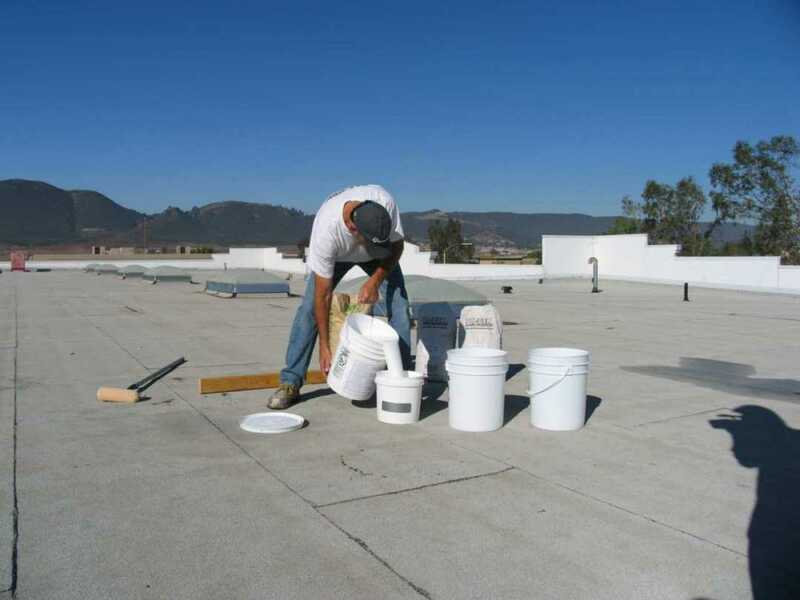 Preparation is critical, and the reality is that a flat roof repair is going to affect your business in one way or another. In most instances, you are going to need to close your business while the repairs are done. This is because material is going to be pulled off of the roof, and it is generally going to be thrown down to the ground. This means you don’t want to risk employees or customers walking below. In addition to the general safety risk, there is also going to be a significant amount of noise and debris. You don’t want to alienate your customers because they can even hear themselves think. If you take the time to plan your repairs, however, you can try to minimize the amount of time you need to close for. For example, you may want to have all of the work done over the weekend if your business is closed during this time anyways. Otherwise, you may want to have the work scheduled over two or three days where you are generally the slowest. If there are items down around the ground, you may want to relocate them. This way, you don’t have to risk anything being damaged by the roofers. 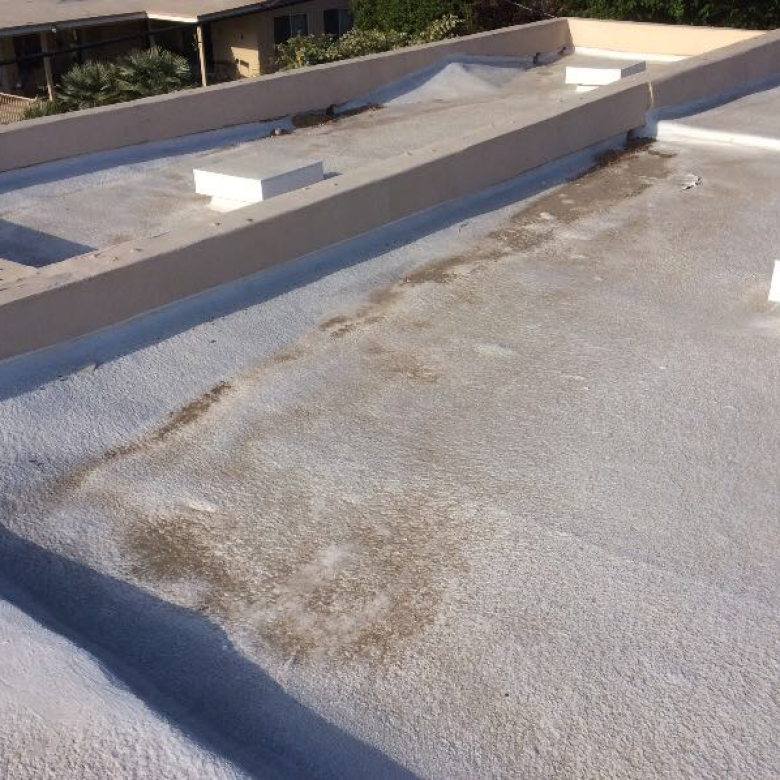 As for cleaning the roof itself, this will be something that you roofing contractors take care of on your behalf. It is always a good idea to talk to the roofing contractor to learn about the specifics of a repair down on a flat commercial roof. Generally, the process is going to take a few days. 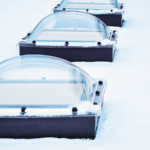 This is because the service will need to be cleaned, repaired, and gutters may need to be removed and then replaced as well. Much of the time frame is going to be heavily dependent on how extensive the flat roof repair is, as well as how large your roof is. Taking the time to ask questions will help you to prepare more efficiently. The last thing you want to do is make assumptions and then find out that you need to close your business at the last moment, or try and keep the business up and running while there is a significant amount of noise and debris. Can the business remain open? Is there anything to be done ahead of time? A few questions can provide peace of mind that you have thought of everything. Once the roof is repaired and you have your doors open for business, you don’t have to worry about any future issues. Most of the time, roofs are designed to last 20 or 30 years. This works to your benefit because you won’t have to close your business very often. Further, depending upon the reason why you need a repair, it may be something that is covered within your business insurance. As such, the insurance company may even pay for the expense involved with having close your business for several days. You may also be able to relocate your business in one way or another, or at least reroute calls so that you don’t miss out on everything. Calling to get the repair is only one half of the equation. Take the time to prepare so that you don’t have a dramatic lag in business. 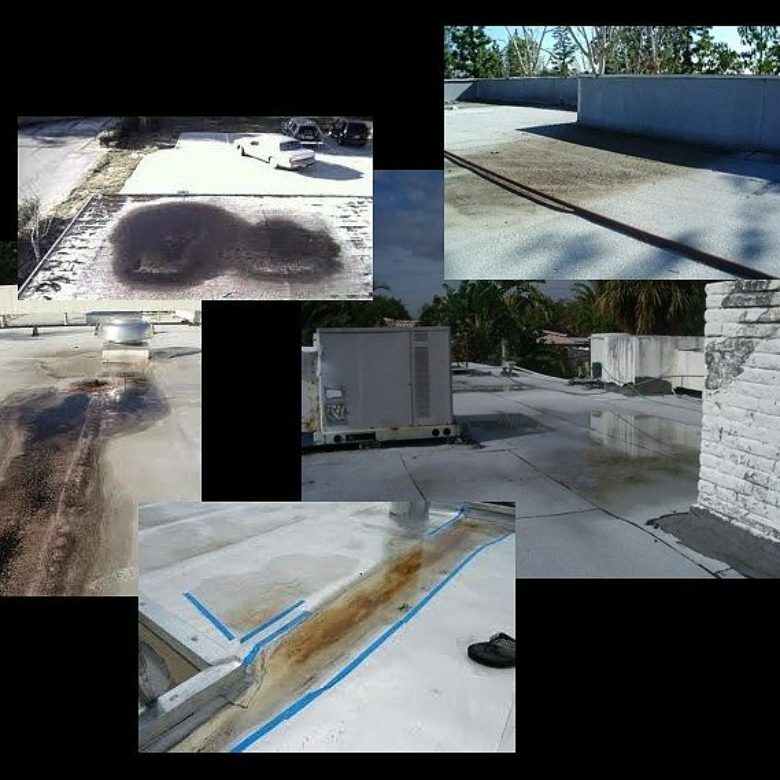 To learn more about flat roof repair and how to eliminate ponding water, contact RoofSlope today.